A home is never complete without all the furniture and appliances in it. Nothing compares living in a home full of essential things that you can use every day and nothing beats the feeling of seeing your mom the happiest this Christmas. With modern living being fast-paced these days and the way people lives evolve, we should update our lifestyle as well and experience comfort to the next level. It might be expensive to purchase home appliances, but these will bring convenient to people and completeness to every mother. 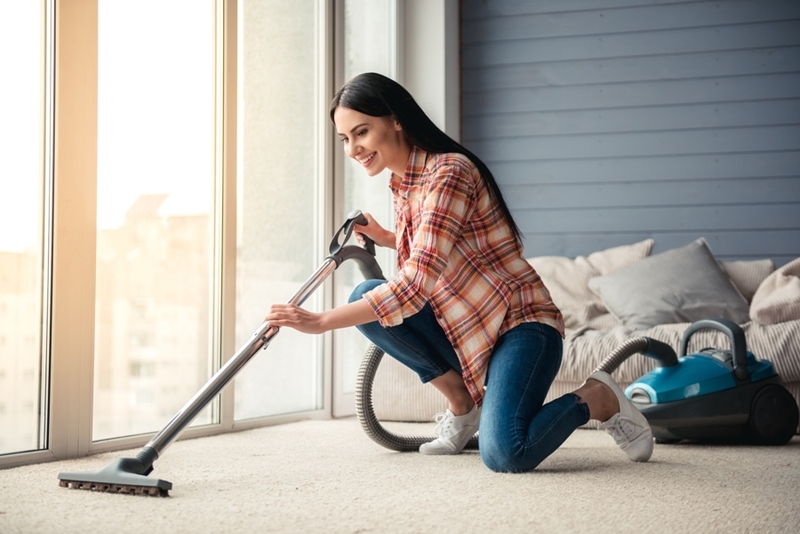 Apparently, everyone needs vacuums to easily gather dirt in your home and make your space clean all the time. Moms always make sure every corner of the home is neat so help them make it convenient through the use of a high-quality vacuum cleaner. There is a wide range of vacuums found online at Harvey Norman, which you can select from. Definitely, these are of great quality and worth the price. 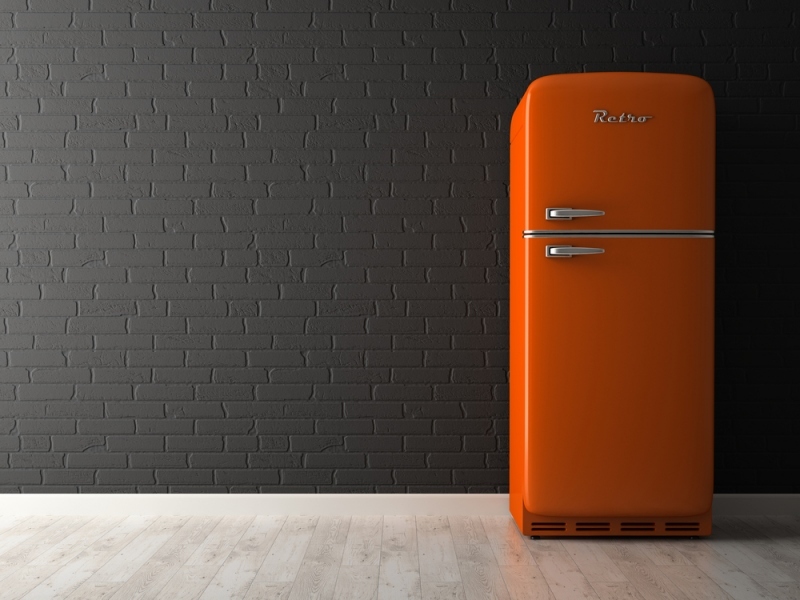 Help your mom preserve your holiday food with a bigger and durable refrigerator. Once you are to buy one, be sure to consider an energy-saving model to save more on your electricity bill. With this, you won’t suffer from paying huge amount of bill each month and your mom can also save for more recipes and set aside excess budget for emergency. Bring a smile on your mom’s face by giving her a streaming video player to watch her favorite shows! 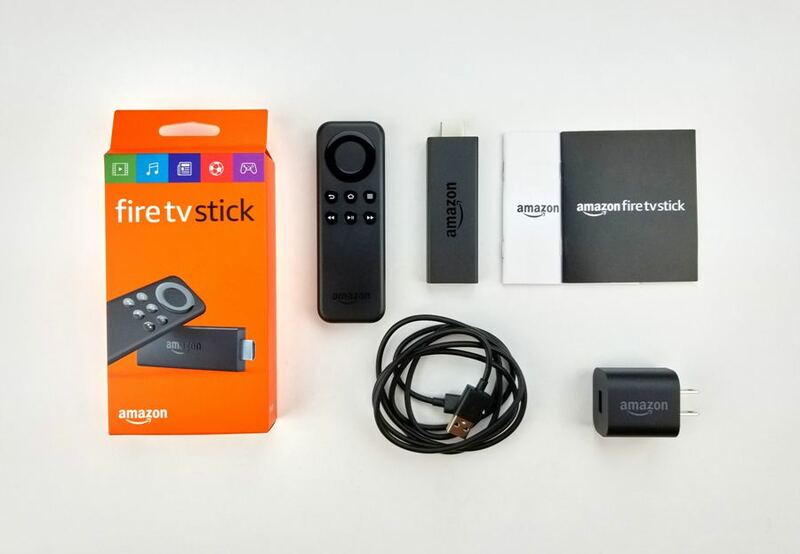 Get her the all-new and improved Amazon Fire TV that boasts a 4K Ultra HD playback capabilities. Definitely, she will enjoy listening music, watching movies, TV shows, or videos, and even play games with this piece of tech. 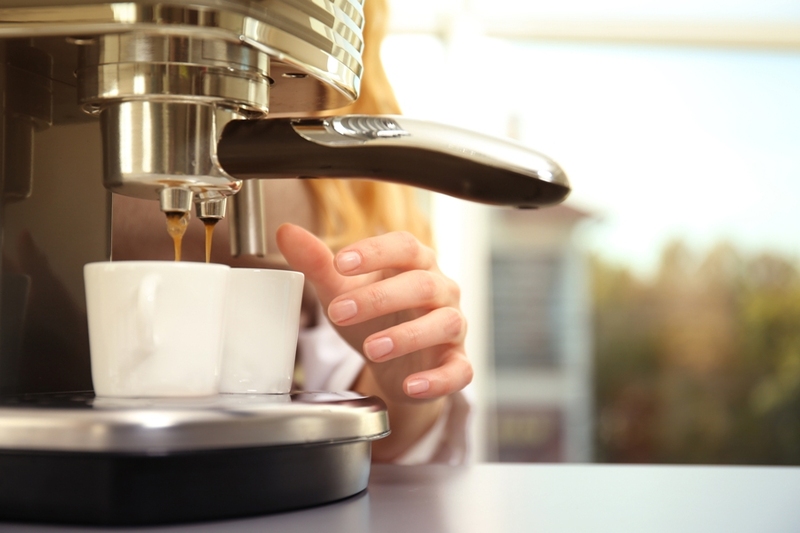 Make your mom’s mornings brighter with a new coffee maker. Nothing beats starting your day with a fresh cup of Joe, so gift your mom one. It might take more time to make your own coffee through a coffee maker than having an instant coffee, but the taste of it is way better. Brewing your own coffee is healthier, more flavorful, and saves you money. Do you have pets at home? 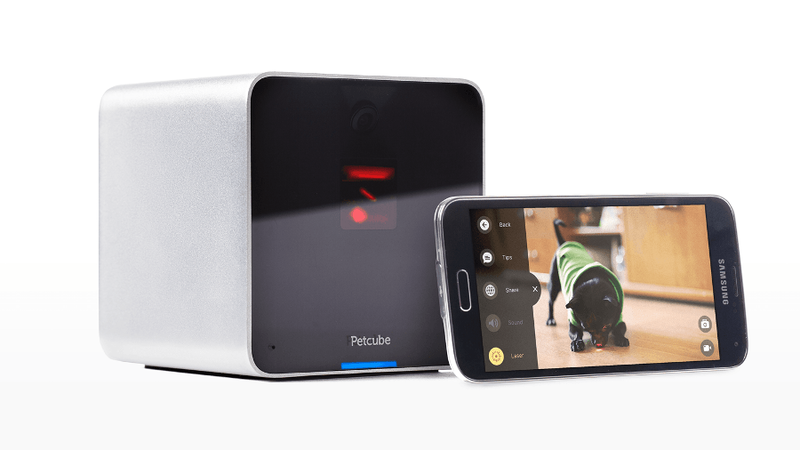 If yes, a Petcube camera is a must! You and your mom will be able to check up on your beloved pets at home even when you are at work. Through its two-way audio streaming speaker and microphone, you can hear your pets, monitor what they are doing, and talk to them as well. No matter how costly home appliances are, these are still very useful for everyone. These appliances mentioned above make life easier and more convenient. So, be sure to gift these to your moms this Christmas and keep them functional always. Take these as your investments, since they are all worth every penny you earn. More importantly, these appliances make your everyday living efficient and are absolutely valuable. There is nothing to regret giving these to your loving mothers this holiday season as they deserve everything in the world.